Enjoy a spacious and naturally lit apartment that is a 1 Bedroom Suite! Featuring a living room, fully-equipped kitchen, balcony and separate bedroom with ensuite bathroom overlooking the courtyard you won’t want to leave. We’ll get you to and from your holiday with no troubles—all you need to do is pack your bag and make your way to the airport! Enjoy return economy flights with 23kg checked baggage per guest included in the price! The last thing you want to do on your holiday in New Caledonia is stress about how you’re going to get to and from the resort. Enjoy return coach transfers on us to start and end your holiday in the same way—at total ease, completely relaxed! Make a splash when you visit New Caledonia! 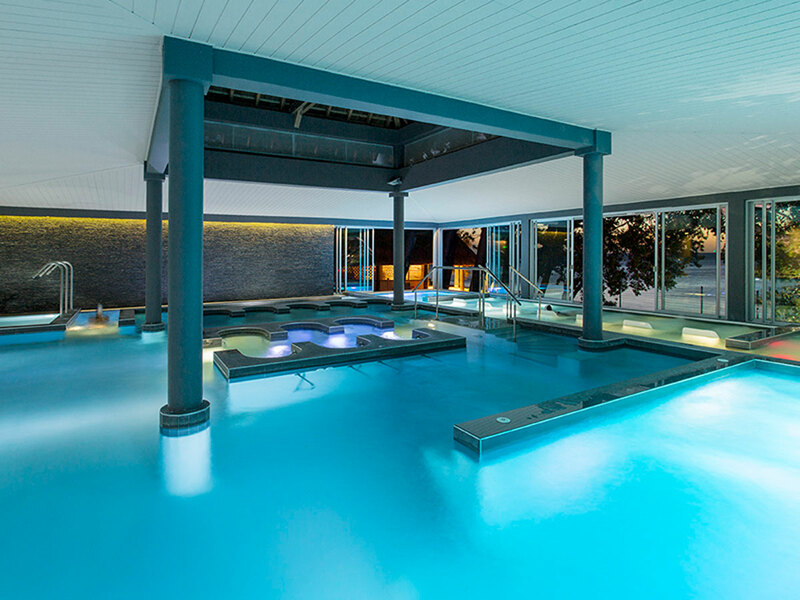 Whether you’re doing laps for fitness or just excited to splash about, with this is Bonus you can enjoy access to the Aquatonic pool during your stay! Check-in and be treated to a complimentary bottle of sparkling wine when you arrive! Head up to your room, pop the cork and enjoy a refreshing glass or two. After you’ve discovered the flavours of the Pacific through the elegant seafood menu at La Pirogue Restaurant, cap the experience off with a complimentary dessert on us! Bring a bit of class to happy hour and snack on a mouthwatering selection of tapas treats! And because we know one platter isn’t enough, when you buy one platter you get one free! 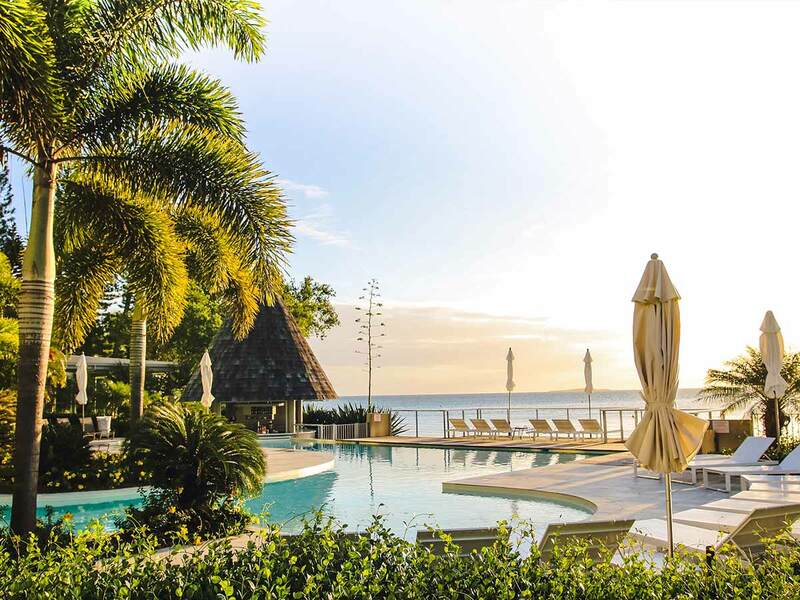 Add a little more luxury to your holiday and enjoy 10% off all spa treatments when you stay at Chateau Royal Beach Resort and Spa New Caledonia! Being on holiday doesn’t mean you have to compromise your fitness routine. 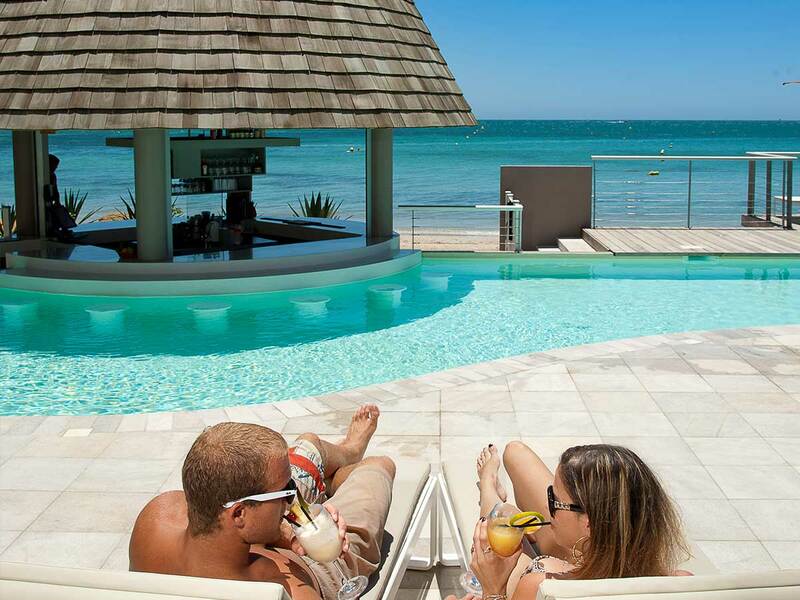 Keep healthy and happy with access to the fitness centre open 24/7, Aquagym and fitness classes when you visit Chateau Royal Beach Resort and Spa New Caledonia! 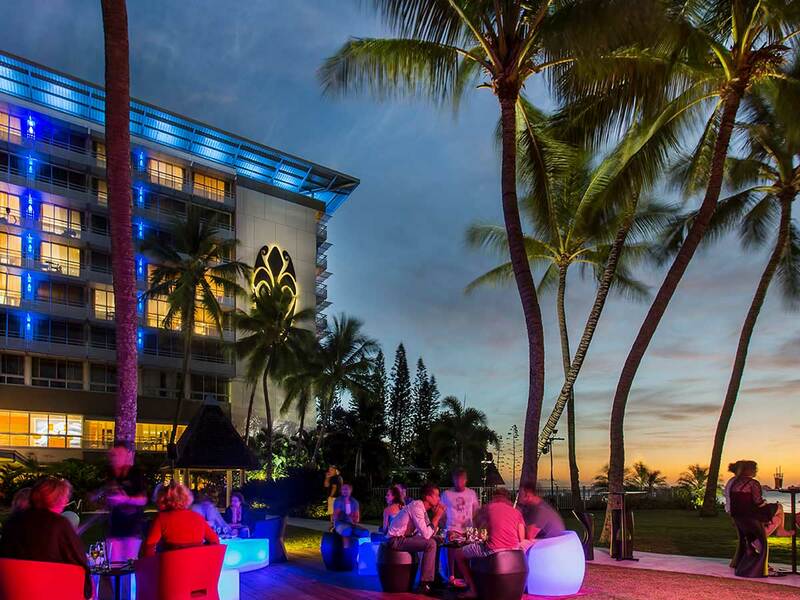 Set on Noumea’s most beautiful beach, Chateau Royal Beach Resort and Spa is a modern resort with one of the best possible locations for your next getaway. The beach here is spectacular, with white sand stretching out in each direction, giving you plenty of space to enjoy yourself. Behind the beach are grassed areas with towering palm trees throwing plenty of shade. 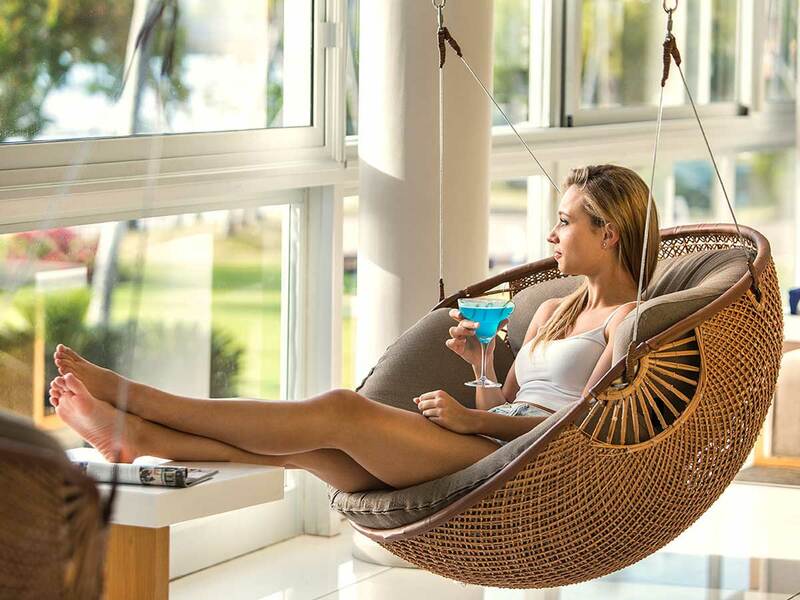 The contemporary design and styling of the resort creates a relaxing and laid-back atmosphere, perfect for leaving the stress of the world behind. 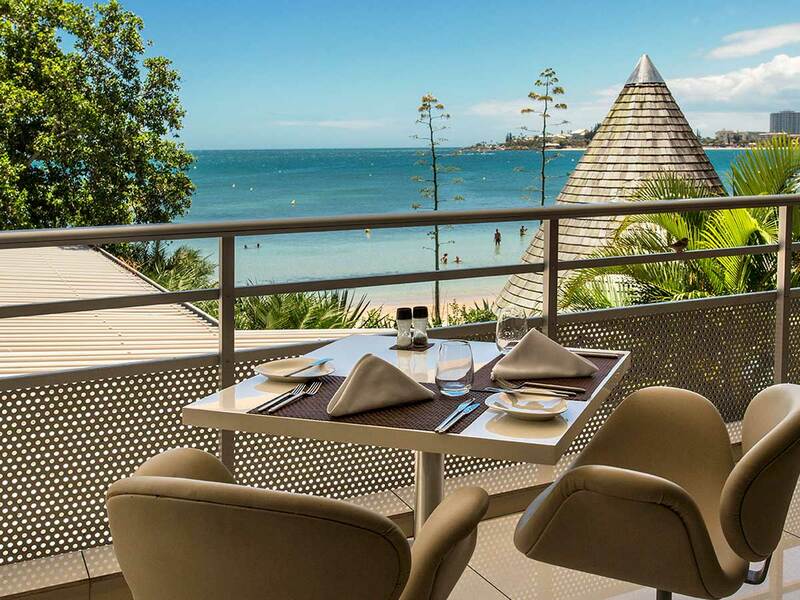 With some great dining options, plenty of fun activities to try and a tranquil day spa to experience, this is a wonderful choice for your next holiday to New Caledonia. The accommodation has a light and relaxed coastal feel, reflective of the resort surrounds. The use of neutral colour palettes throughout the suites, creates a calming and pleasant space, enhanced by the abundant natural lighting. The suites all come with a functional kitchen, so you have the freedom of preparing the food you want to eat. With 108 suites, all identically equipped, but in different sizes and with different views, there will be something to suits every traveller, whether you are a couple, a family or a group. 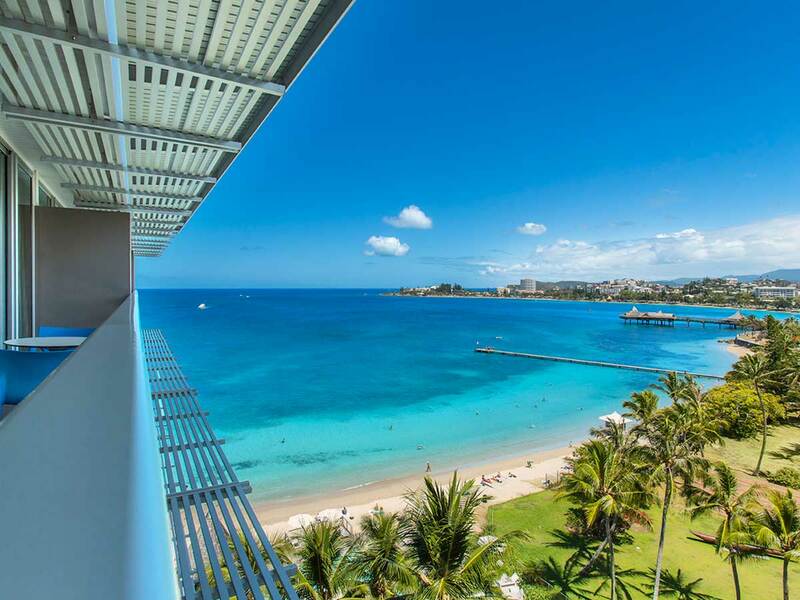 Close to the beach and close to the amenities of Noumea, this resort gives you the best of both worlds. 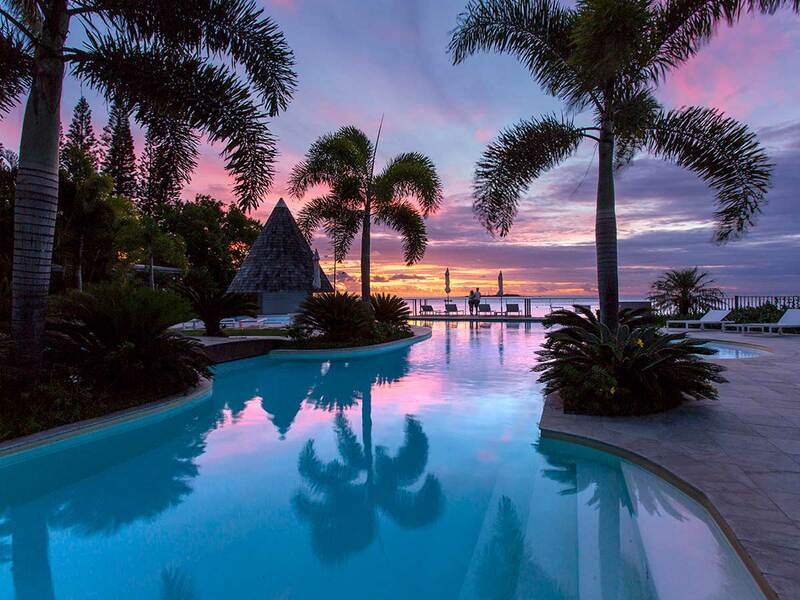 If you need a change from the beach, the hotel also has a pool that is surrounded by landscaped gardens and sun lounges, creating a gorgeous spot to unwind. The resort offers several restaurants to try during your stay. La Pirogue serves a broad international menu, but specialises in local pacific seafood, prepared and served with French influence. L’Escale has a casual beachfront vibe and serves light meals, lunches and has a delicious range of French inspired desserts. Anse Vata Beach is just a few metres from the front of the hotel and is protected by outer coral reefs, so you don’t have the waves and salt spray from the open ocean. This is an ideal place to head out for a kayak or paddle board or if you’re feeling brave you can give kite surfing a go. When you are ready for some personal downtime, the Aqua Royal Spa is a serene escape from the stress of everyday life. Choose a massage or one of the divine health treatments from their extensive list and the professional team will make you feel pampered and rejuvenated. The fitness centre gives you a great option for keeping fit during your stay, with a good range of cardio and weight training equipment to use. 9 Months interest free available from $76.88 per week for two people ex Brisbane. ^1 x Complimentary dessert for any lunch or dinner at La Pirogue Restaurant * Main + beverage or starter + main compulsory. #Happy Hour: Buy one Tapas platter and get one free at Bar de L’Escale between 5-7pm. ***Complimentary access to the fitness centre open 24/7, Aquagym and fitness classes – booking in advance is mandatory.  **Airfares from Adelaide & Perth will be via Sydney (Please Note: Travelling from Perth will be a sector fare to Sydney, you will need to pick your luggage up in Sydney and check-in for your International flight). Flights are Subject to promotional economy fare availability, Flights may not be direct or operate daily. Air surcharges apply during Australian school holidays.